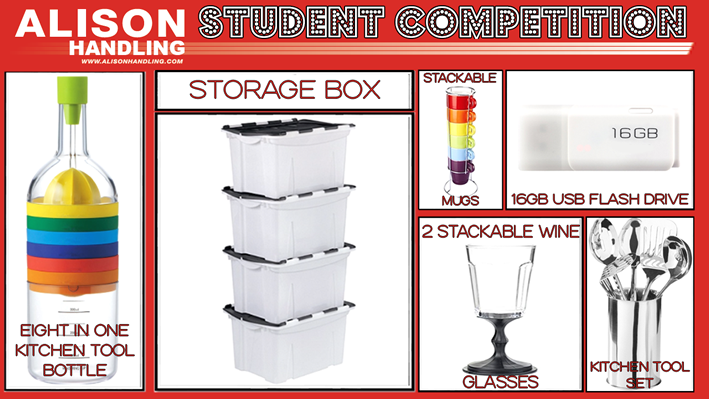 - storage boxes supplied by competition hosts Alison Handling. Whether you are venturing to university for the first time or are a returning student, this student pack will surely come in handy. Enter now for your chance to win. All the best!